REDONDO BEACH, CA — Fresh lobsters will be flown in from Maine for the annual Redondo Beach Lobster Festival at Seaside Lagoon, Sept. 20-23. The event is sponsored by the Redondo Beach Chamber of Commerce. 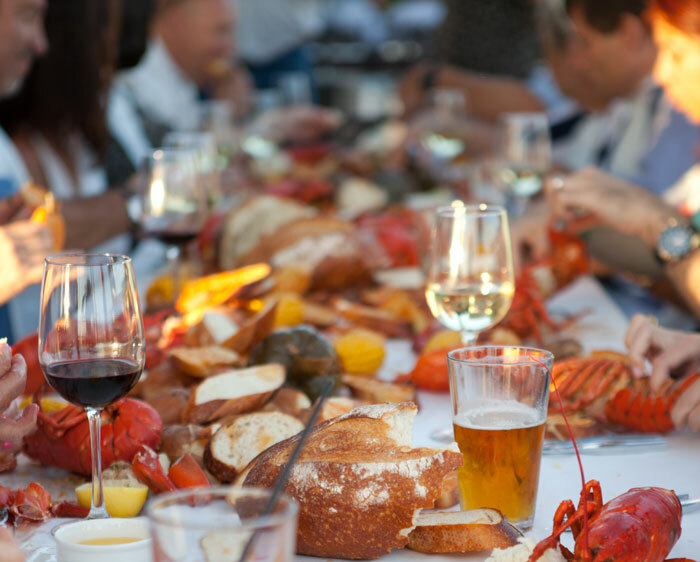 Along with fresh steamed lobster — served up in a variety of delicious ways — festival attendees can enjoy live entertainment, music and a wide array of attractions for the whole family. Attendees will find a full schedule of live musical performances, scheduled throughout the festival. There will also be mechanical bull rides, stand-up paddleboard lessons, the Rat Beach Bike Tour, carnival midway games and a Kiddie Area with a huge slide. For those who want to sample other foods besides lobster, vendors will offer numerous additional tasty options. Adult general admission is $15 (free for military personnel with I.D.) and kids’ general admission is $5. These packages do not include food — however, all-inclusive packages are available, ranging from the Big Louie Dinner Package (with a 2-pound lobster dinner) to the Small Louie (1.25-pound lobster dinner), the Certified Angus Steak Dinner Package, the Surf ‘n’ Turf Dinner Package (with steak and a lobster tail) and the Kincaids VIP Feast (with shrimp cocktail, artichoke with dipping sauce and bread, 1.25-pound lobster, cajun sausage, corn on the cob and key lime pie). To purchase tickets or get more information, visit lobsterfestival.com.